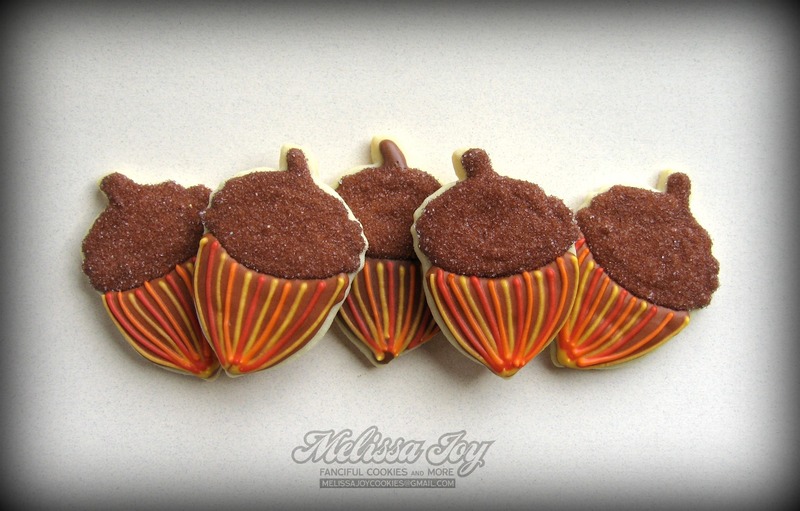 Here’s a quick post of cookies I made last year, before I entered the world of blogging and watermarks. 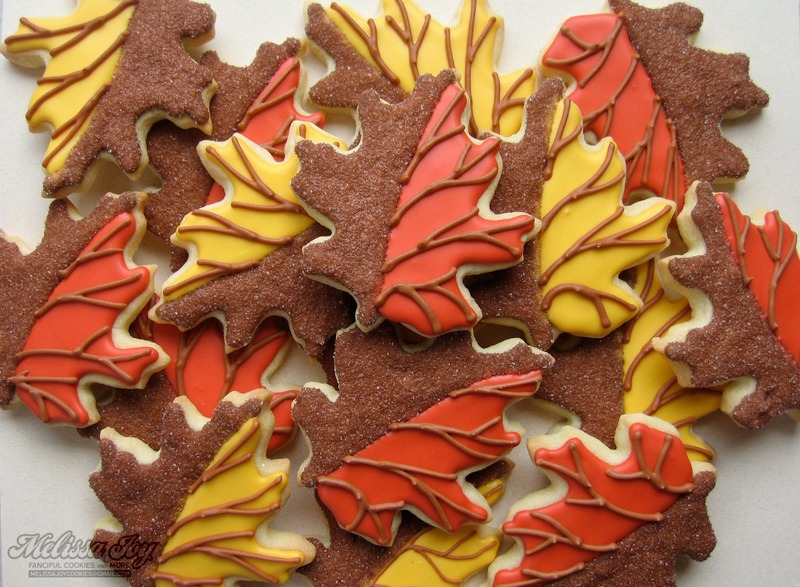 Some are fall-ish, some are for turkey day, but all are meant to get you in the Thanksgiving mindset, and maybe give you a little inspiration to create some goodies of your own! In case you were not aware, picmonkey.com provides fun editing tools that can make your pictures extra silly, such as this concerned turkey. My oldest loves to use it as well to create wacky photos, like placing a tiara on a picture of great-grandma or having brother sport a mustache. 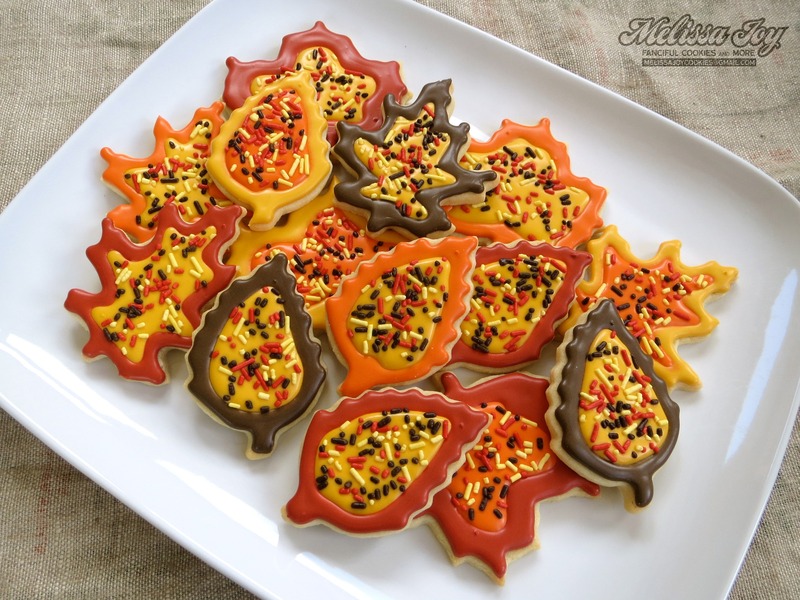 I will most likely be bringing some sort of autumn themed cookie sweet to our family gathering in a few weeks. Do you bake something other than the traditional pumpkin pie to celebrate? In my opinion, other than the turkey, baked goods rank as one of the most important items on the Thanksgiving buffet. Mmmmmm, I can’t wait! 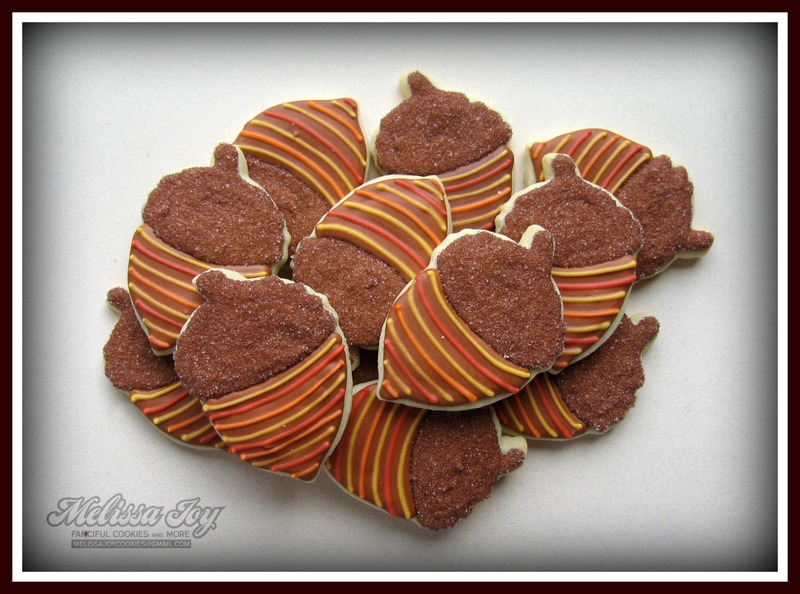 This entry was posted in Fall Cookies, For Fun Cookies, Giving Thanks Cookies, Holiday Cookies, Thanksgiving Cookies and tagged acorn cookies, leaf cookies, thanksgiving, turkey cookies. Bookmark the permalink. XOXO Mom! I promise a pie dough making tutorial soon! These are beautiful! 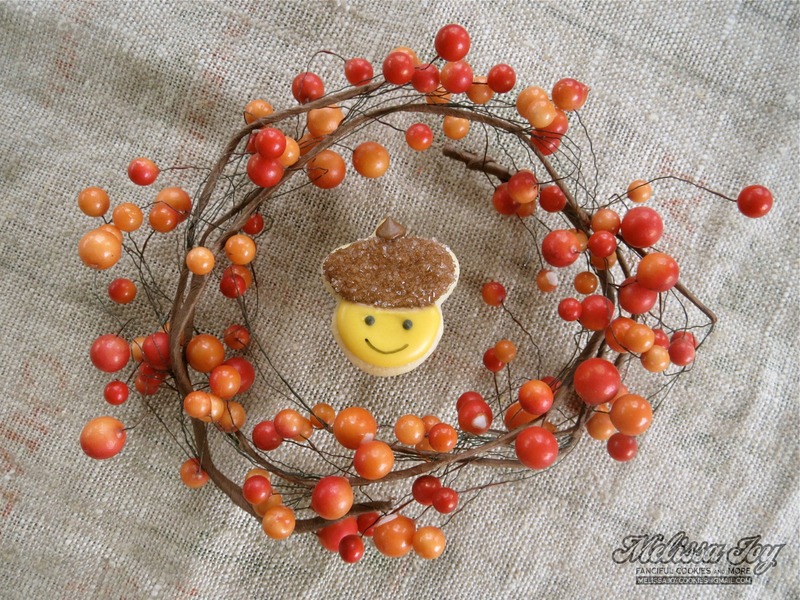 I love the way you have decorated the acorns and the turkeys are just precious! All so fun and festive! 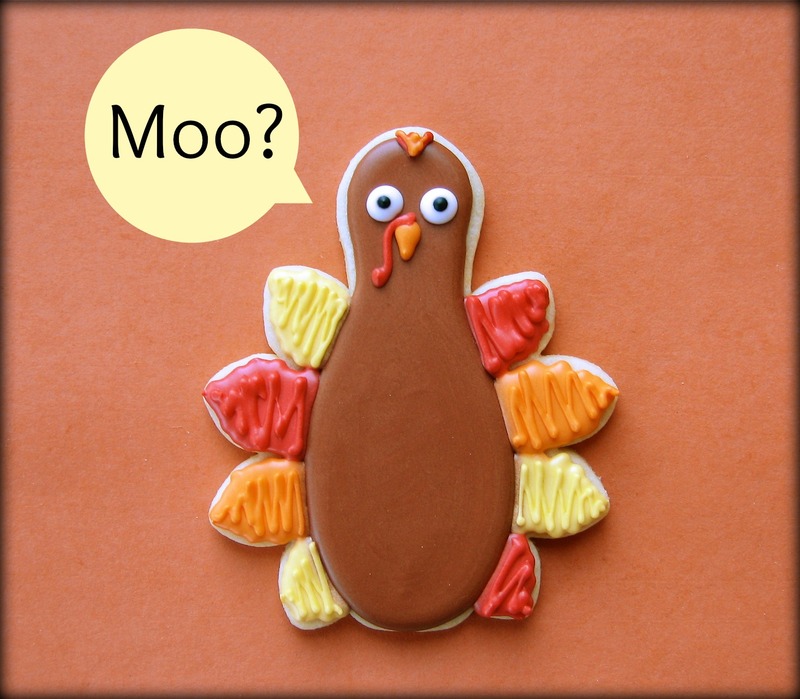 My faves are the leaves with T-day colored sprinkles 🙂 Also, “moo?” ha! Don’t you just love a sprinkle?! 🙂 Thanks Michelle!